This year we will be implementing the ‘Personal Development and Relationships Toolkit’, a scheme of work in response to a concern that Personal Development and Relationships Education in many schools has been inadequate and inconsistent. In previous years most of the contents of the scheme of work have been taught at the end of Year 6 only but our aim at Ysgol Melin Gruffydd is to provide all our children and young people with a carefully planned programme of personal, social and health education which will gradually prepare them for positive, healthy relationships in adult life. This will happen this year in the week beginning July 2nd. 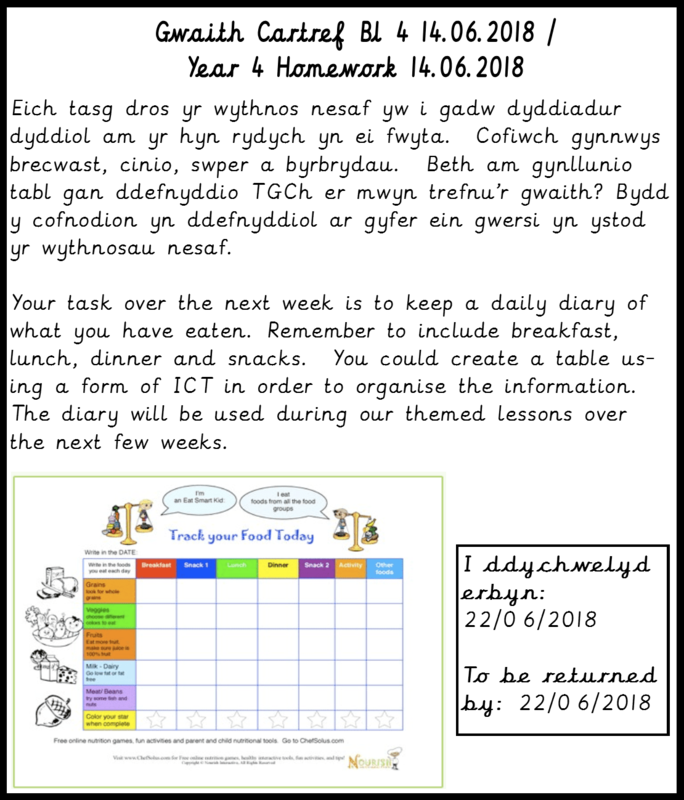 During this week, Years 3 – 6 will each take part in 4 or 5 prepared lessons. These will be largely taught in children’s usual classes but certain lessons, particularly in years 5 and 6, will be taught to girls and boys separately. The Foundation Phase will be taking part in activities which will focus on hygiene, friendship and building self-esteem. The focus will largely be on relationships and friendship, growing and changing, and the building of self-esteem. By implementing the PDRE Toolkit, we will be laying the foundation for factual knowledge and supporting children through their physical, emotional and moral development, helping them to understand themselves, to respect others and to sustain healthy relationships of all kinds. We are confident that this approach will be beneficial for our pupils, however, we are mindful of your needs and concerns as parents and carers. Parents have the right to withdraw their children from the Personal Development and Relationships Education lessons by discussing with the Headteacher. The school will always co-operate with the parents’ wishes in this respect. The new Personal Development and Relationships Policy can be read on the school website. The policy also includes the main topics taught to Yr 3 -6.